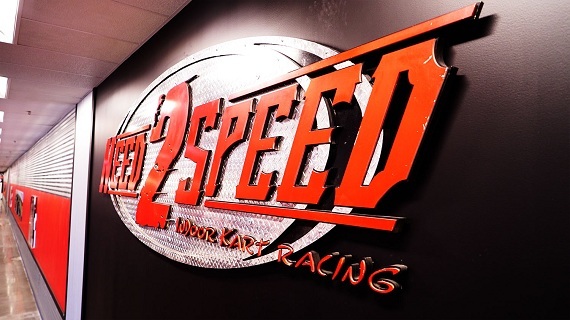 Need 2 Speed is open 7 days a week for arrive and drive racing. No reservation needed. 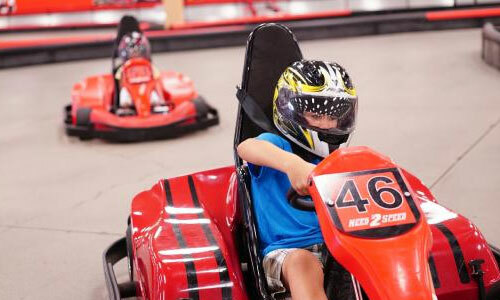 Youth karts minimum height 48”. 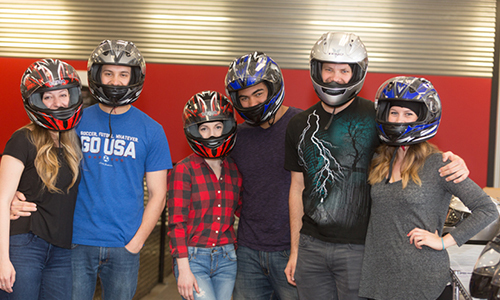 Adult karts minimum height 56” / minimum age 13. Planning an event? 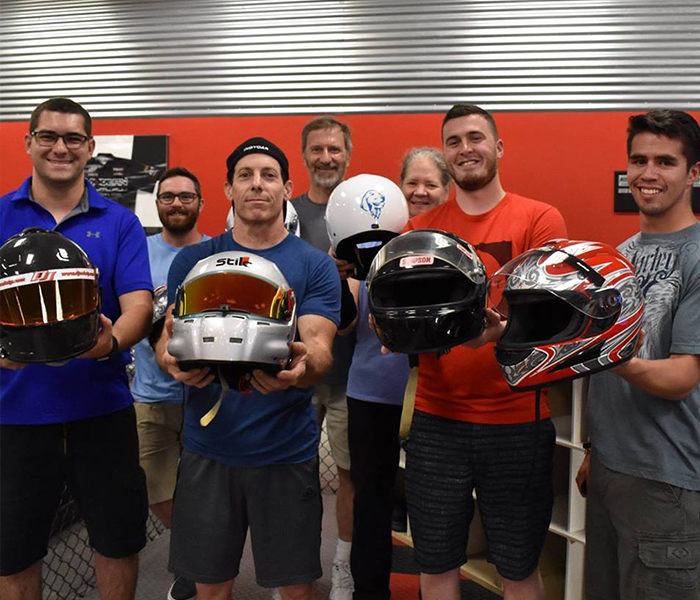 Nothing brings a group together like the exhilarating rush of racing at Need 2 Speed. 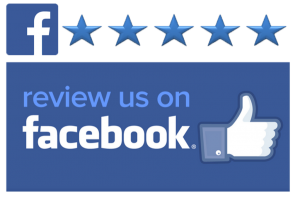 Our packages can accommodate 8 to 200+ people. 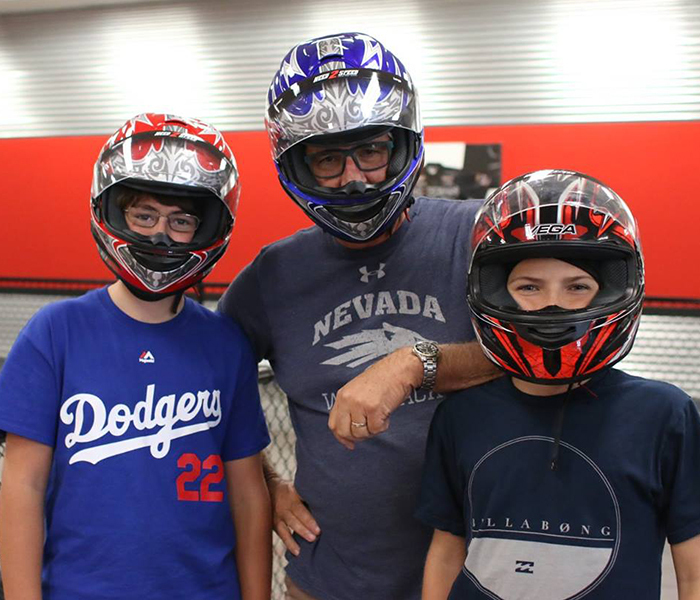 Kids love racing! Let us help you throw an amazing party for a birthday or other special occasion. 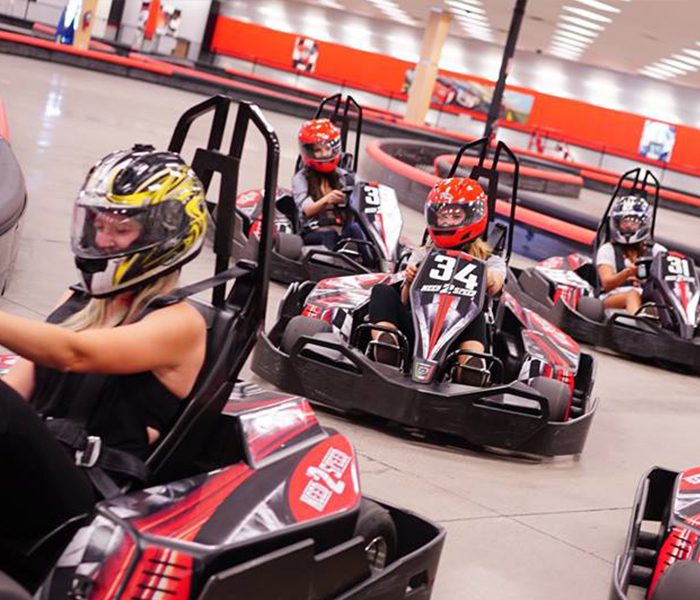 Our packages include a party room, food, and racing! Easy and fun! Check out our one-of-a-kind blacklight mini golf course after your next race. Winner receives a Need 2 Speed medal! 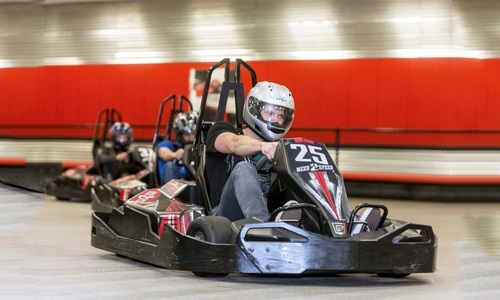 Come experience our thrilling Italian electric karts today. Be sure to check out our blacklight mini golf course.